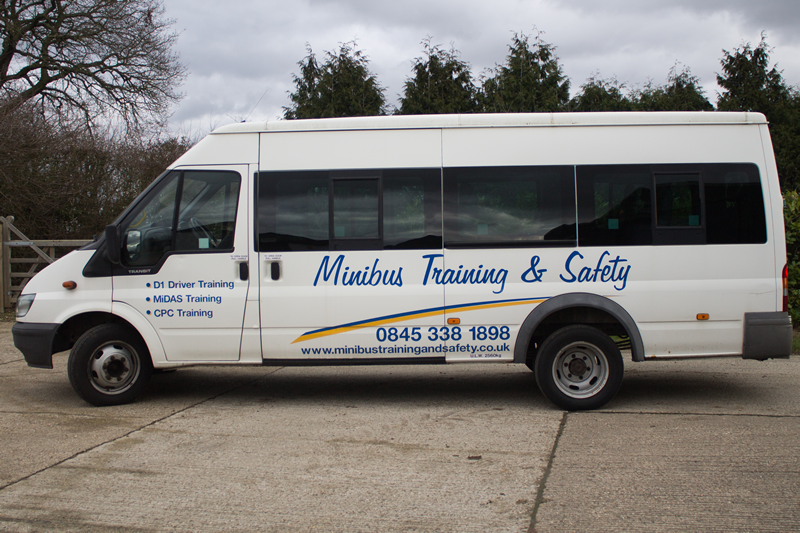 At Minibus Training and Safety Ltd we offer the best possible MiDAS and D1 tuition at affordable prices. Our D1 courses are for anyone without D1 on their license or for those that need to remove the (101) restriction. 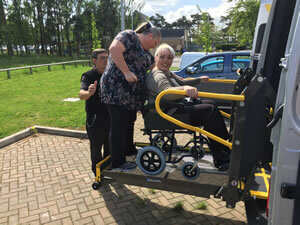 The MiDAS ( Minibus Driver Awareness Scheme) Inductions and PATS Training (Passenger Assistants Training Scheme) programs are the nationally recognized standards throughout the UK and can be run at your own premises. 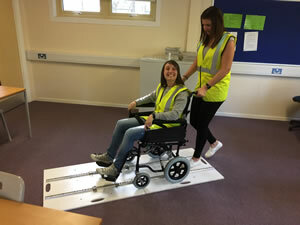 These courses are suitable for all, especially school teachers, college staff and care home staff. Currently, you may not have to complete a D1 qualification if in one of these voluntary driving roles, in which case the MiDAS training is seen as a minimum requirement in most sectors. 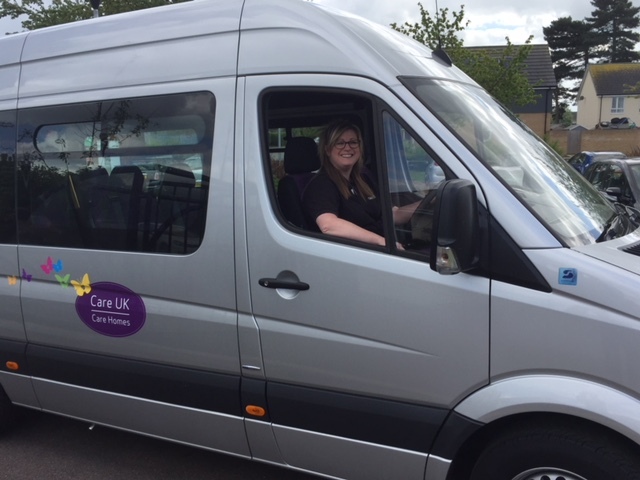 The Motor Vehicles Regulations 1999 allows the driving of minibuses under clearly defined conditions by drivers who hold a category B entitlement but have not passed a D1 (Minibus) driving test. We also now offer two new courses! Visit the MiDAS page for more information. All of our trainers are fully qualified Approved Driving Instructors with many years experience in Minibus Training ensuring you the finest training and support at all times. If the information on our website doesn't answer all your questions please call, email or submit a question in the space to the right and we will be in touch as soon as possible.